Skipping breakfast has become very normalized in today’s world due to just being busy for it, or simply just not wanting to eat a meal so early on in the day. Sometimes people skip breakfast because they think they can lose weight easily that way. Researchers claim that people who eat breakfast are less likely to overeat the rest of the day, and that there actually is no difference in weight between people who eat breakfast and people who skip breakfast. In fact, people who eat breakfast tend to have lower risks of developing heart diseases and higher cholesterol. Still, there is not enough research to prove that people who don’t have a habit of eating breakfast should actually start. Other research has also suggested that not eating for a certain period of time (e.g., having dinner at an earlier time) could actually help people lose weight efficiently. Researchers from the University of Hohenheim in Germany conducted an experiment on 17 healthy adults on three different days. 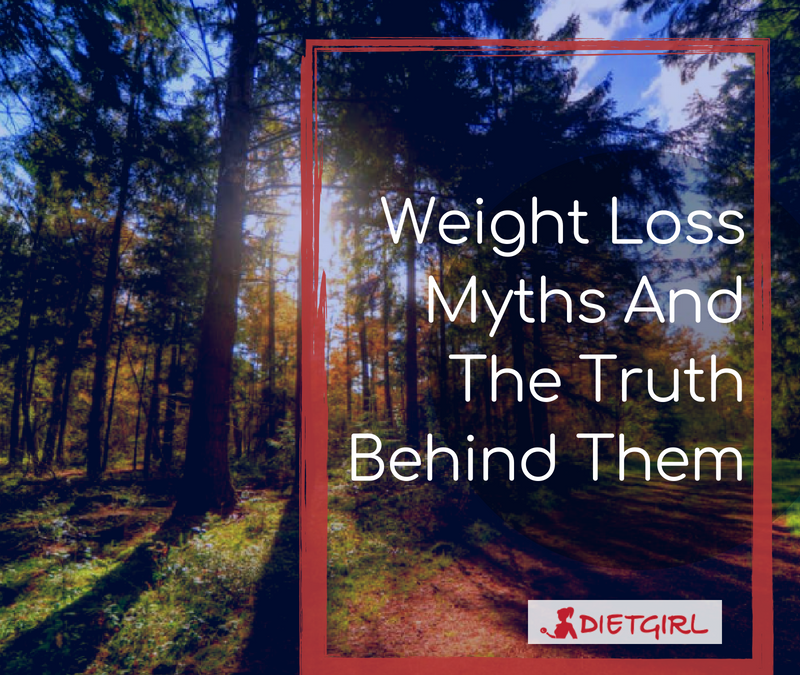 On the first day they skipped breakfast, the next day they skipped dinner, and the third day they ate three regular meals. At the end of the experiment they found that on the day they skipped dinner, they actually burned the most calories compared to the other two days. So if you skip breakfast to lose weight, you might want to consider skipping dinner instead. They also found that on the day they skipped breakfast, they oxidized more fat, meaning their body broke down their stored fat. 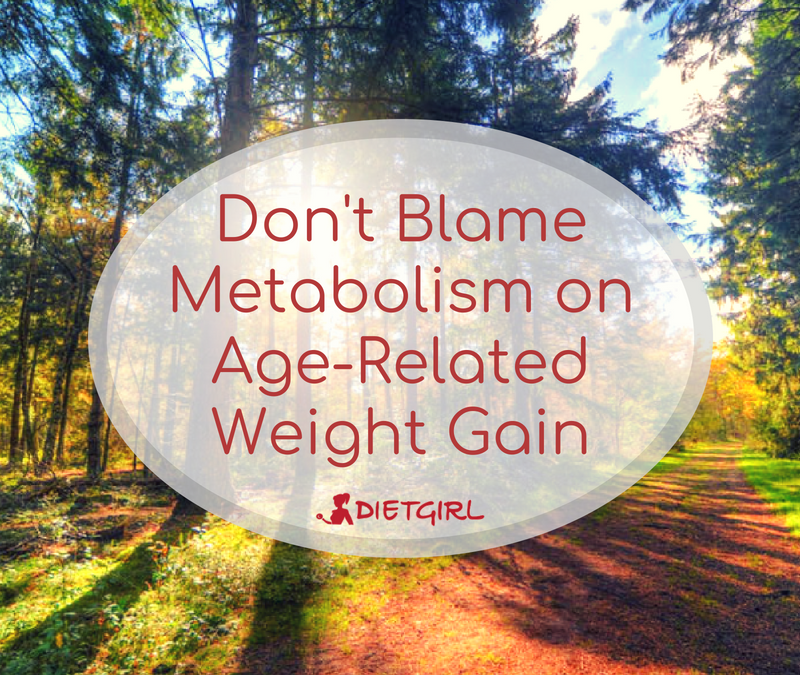 Although this may sound like a good thing, this actually leads to the body’s inability to switch between burning fats and carbohydrates. Skipping breakfast can essentially even cause the body to slowly become metabolically impaired which can raise the risk of diabetes and obesity. 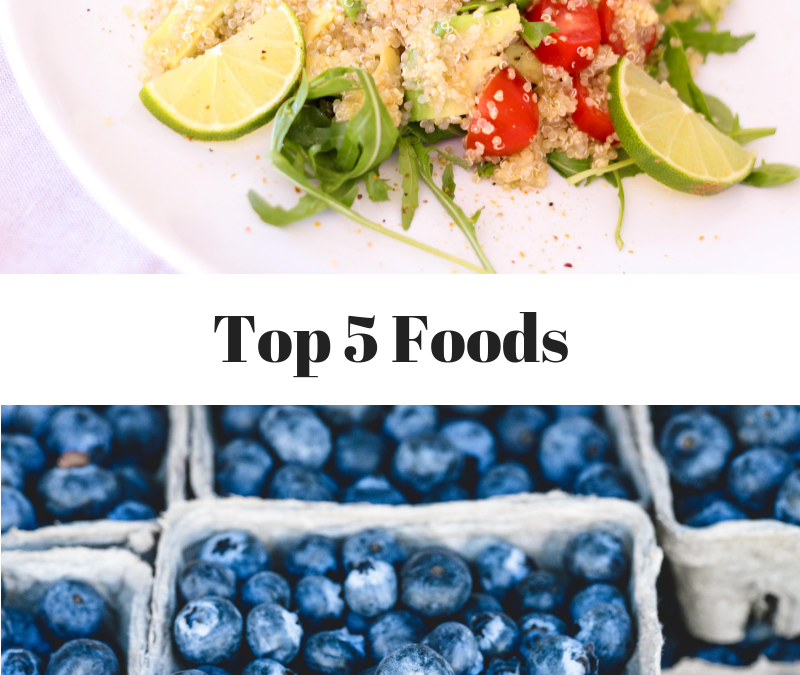 It is also known that our body has better sugar control and metabolism rates earlier in the day, so eat more food earlier in the day! Therefore, breakfast is actually a really important meal which is not worth skipping, especially if you are trying to lose weight. Pregnancy is a very important and beautiful experience for many women. Since being an expecting mother is such a huge responsibility, isn’t taking care of the body that will carry the baby also crucial? Staying physically fit while being pregnant and after giving birth can sound difficult and almost impossible. 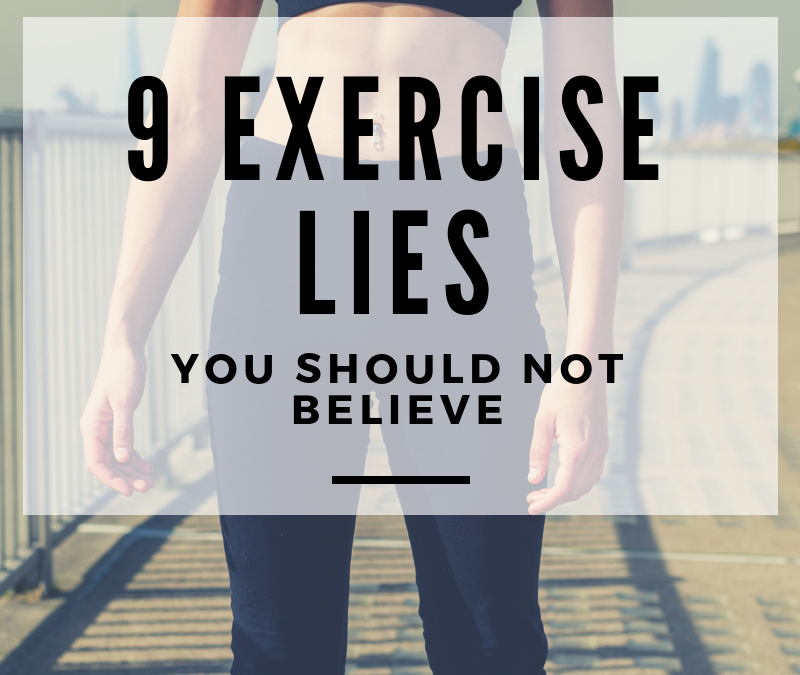 However physically training yourself so that you can stay fit during and even after your pregnancy makes all of this much easier and efficient. Many physicians say that they have noticed a trend in pregnant women who are physically fit or trained for the pregnancy beforehand, they are all much happier during their pregnancies and have less complications. The infographic below goes into detail on fitness exercises during pregnancy, which can also be practiced before pregnancy. 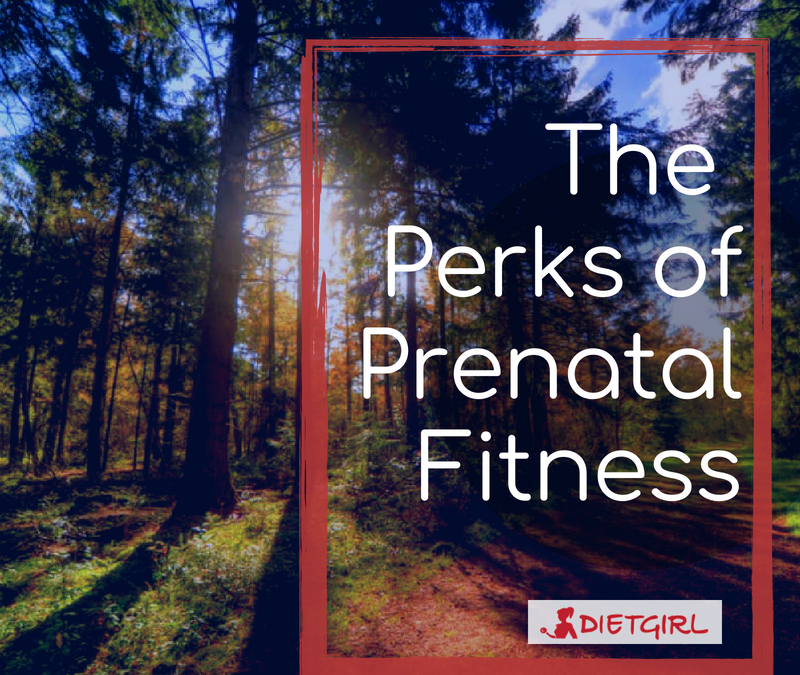 In some ways, prenatal fitness can make it easier for many women to become pregnant. For instance, weight can be an issue for women who want to become pregnant but can’t because of how their weight affects their hormones. 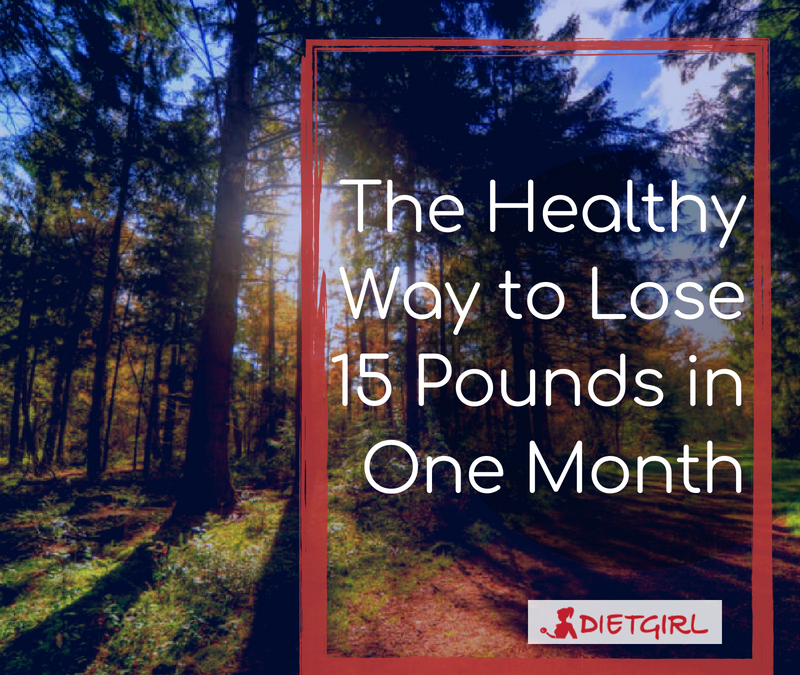 By exercising and having a proper diet, it can be much easier for these women to lose weight, conceive and have a healthy pregnancy all at once! Prenatal fitness can also decrease chances of health risks that occasionally come along with pregnancy. Although actually delivering the baby can be a very different process from person-to-person, studies show that having a fit cardiovascular system can make a normal delivery much easier and lower your chances of needing a C-Section. Many women worry about how their bodies will look after their pregnancies. 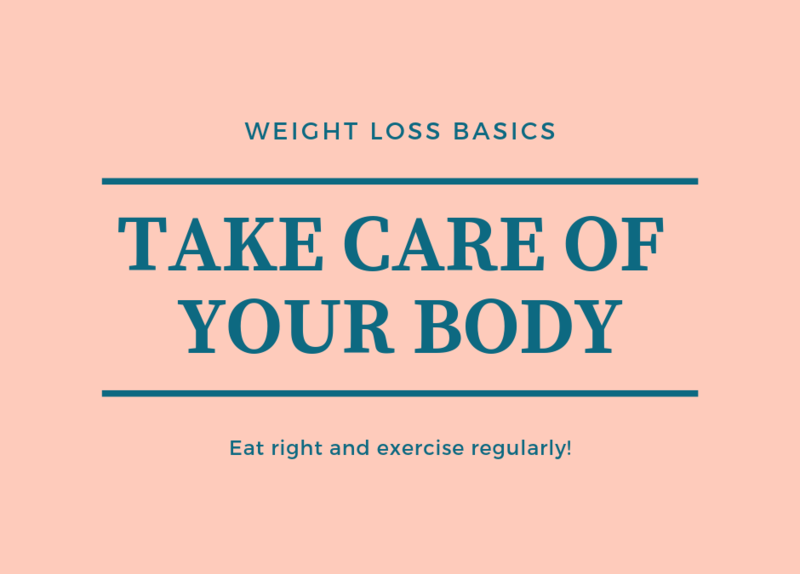 It is completely normal to not look fit right after delivering the baby, and it does take time and effort to eventually get back into shape. But staying fit during your pregnancy and maintaining a routine can make it much easier for women to get back to their routine soon after their delivery. There is never any disadvantage to staying fit and having a healthy lifestyle. So if you plan on getting pregnant, make sure to plan ahead and try your best to maintain a fit body during and after your pregnancy!